Ágætis Byrjun is an album for the heart and soul -- an album for your life. 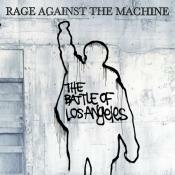 For all of the hyperbole thrown at this album, it still remains indescribable. It sounds other worldly, while seeming so beautiful and so natural. It represents a standard, and one the band really have yet to duplicate, yet somehow, it’s impossible to think that they really ever will. Sigur Rós effortlessly make music that is massive, glacial, and sparse. They are Hidden People ... They are the first vital band of the 21st Century. Edit: I bought the CD expecting that I’d maybe have it click if I listened again in a new environment... but no. This album doesn’t work for me. I don’t like how it is mixed. It sounds like one giant post rock cliche. I don’t mind others liking it, just I can’t take this boring album. 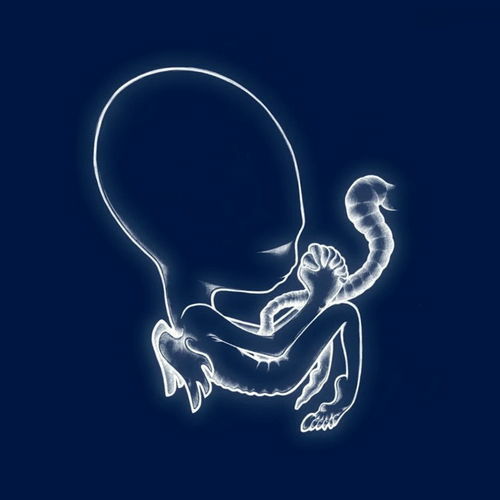 Purchasing Agaetis Byrjun from Amazon helps support Album of the Year. Or consider a donation?